Please contact us directly so we can discuss your artwork selection and the best method for you for shipping. Once you have made your selection by email. Payment will not taken. 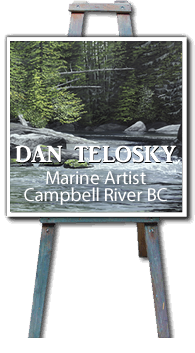 A Dan Telosky representative will contact you to discuss shipping methods, final costs and payment options once you have submitted your request.